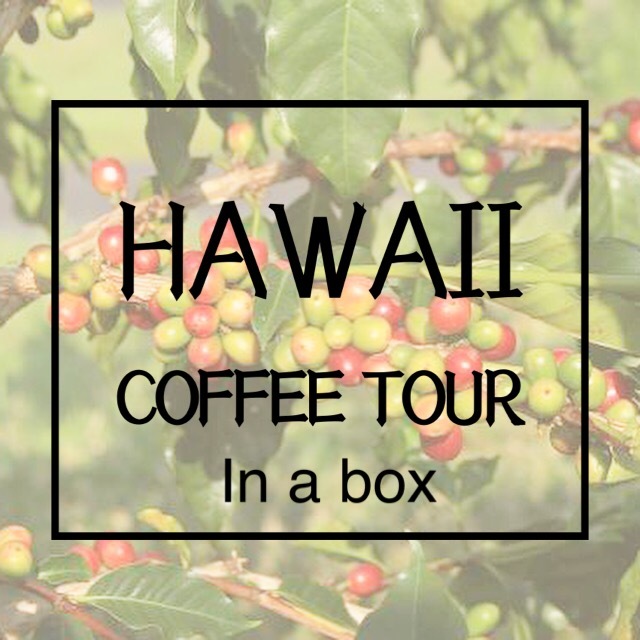 Hawaii's only coffee club that takes you on a journey to a new coffee farm each month by delivering their best coffee and goodies to wherever you are in the world. Lets you discover new favorites. Premium 100% Hawaiian coffee, NO blends.